Receive a PDF Downloadable Pattern for a lovely Mini Quilt in your inbox each month! Julie, designer here at Stitches of Love, designed exclusive mini quilts just for this club! The Mini Quilt of the Month measures 11 1/2″ by 13 1/2″ when finished. Join our Mini Quilt of the Month Club – PDF Downloadable Pattern and a PDF will be auto-delivered to your inbox every month. Club renews on the 1st of each month. Pattern is available on or before the 5th of each month. No physical products are shipped. This is for a PDF Downloadable Pattern only. Please Note: The signup fee is $8.00 as you receive immediate access to the current PDF Downloadable Pattern. Pattern is accessible in your account under Memberships immediately. The Mini Quilt of the Month Club – PDF Downloadable Pattern Only include a full-color printed pattern with detailed placement guide emailed and available for you to download each month. Your membership also includes tutorial videos which walk you through each step of the pattern and provide pattern specific tips each month! Videos are available every month which include pattern specific tips and videos for each step of the pattern! This is a downloadable product only, no physical items are shipped. This is not a kit. This is only access to a monthly pdf downloadable pattern No refunds are given on digital products. 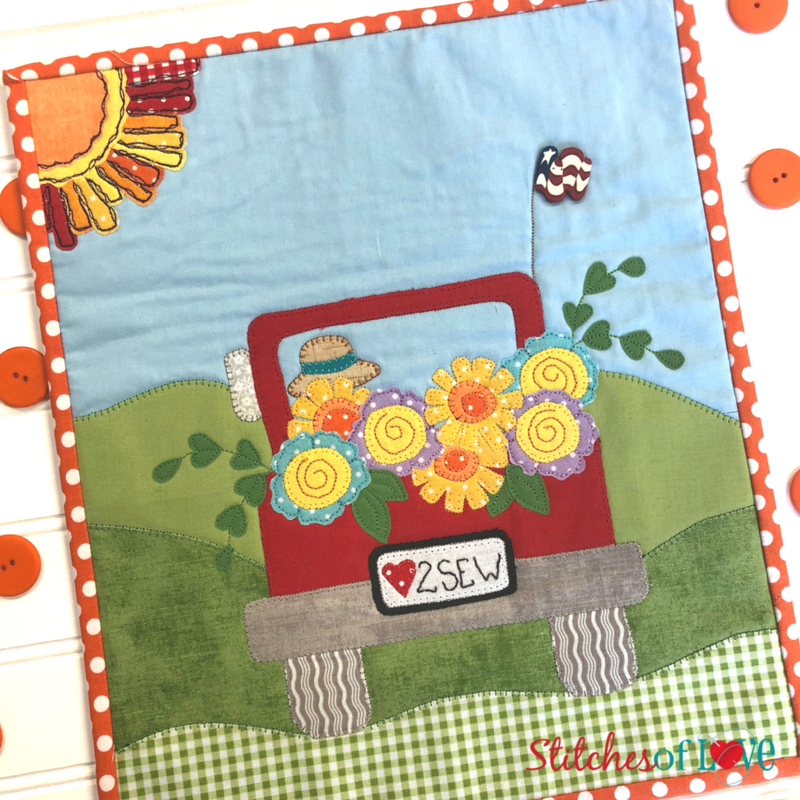 Want to share your instagrams of you with your Mini Quilt of the Month Club – PDF Downloadable Pattern Only? Use the #solqminiclub hash tag.